Finding the balance life can be a challenging process but not an impossible one. I believe most people would like a balance life but running into road blocks such as debt, lack of resources, education, connections and more have create barriers stopping your travels. All of these things are fixable but remember you are where you are because your best decisions have gotten you here. Good or bad your best decisions have gotten in the situation you are in. The balance life is more than just money. We will discuss what those additional factors are in a few minutes. Joining us for our discussion on Finding The Balance Life is Dave Braun. Who is in Dallas Texas. Dave Braun (the Oola Seeker) is a native of Napoleon, North Dakota. He found material success at a young age while under the mentorship of Troy Amdahl, who taught him how to live the Oola principles of balance. He eventually drifted from them, however, and found himself bankrupt, divorced, disconnected, and living in a motel. At rock bottom, he sought out Troy, the OolaGuru, knowing he needed help to get his Oola back. The OolaSeeker vowed that if this worked, he would share Oola with the world. 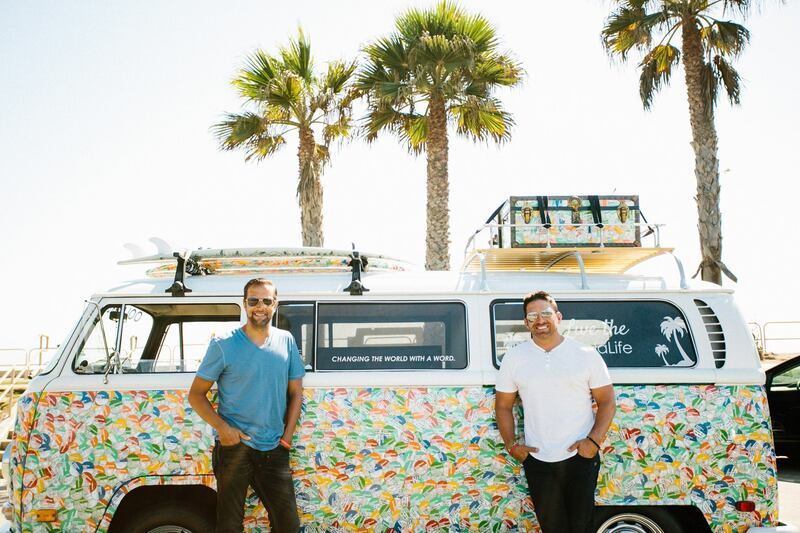 It did, and today he and Troy travel the country in a 1970 VW Surf Bus, speaking to groups, collecting dreams, and helping people find balance, purpose, and growth through the 7 F's of Oola. 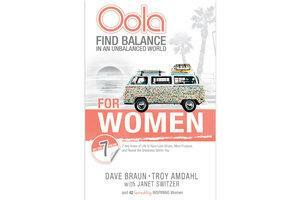 His new book is OOLA FOR WOMEN: FIND BALANCE IN AN UNBALANCED WORLD. Welcome to Mastering Your Money, Dave Braun.